Internet offers excellent resources for musicians when it comes to royalty free music and the most bizarre and unusual of sounds. Whether you are looking for new music loops and tracks, or particular sound effects, here are the Top 10 Online Libraries for Music and Sounds, where you are guaranteed to find exactly what you want. Freesound is a huge collaborative database of audio snippets, samples, recordings, bleeps, etc., all released under Creative Commons licenses that allow their reuse. Freesound lets you browse the sounds in new ways: using keywords or a “sounds-like” type of browsing. You are able to upload and download sounds to and from the database, under the same creative commons license. In addition, you can also interact with fellow sound-artists. Soundsnap is a community driven online sound library featuring more than 100,000 high quality sound effects and music loops from Hollywood sound designers and cutting edge music producers. All sounds on Soundsnap are professional and royalty-free. Although not a free site, SoundSnap offers different pricing plans to suit every project and budget. 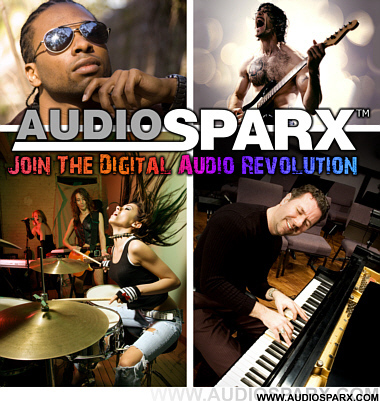 AudioSparx is an extensive audio marketplace for buying and selling sound effects, music, loops and ringtones. Online since 1996, the website offers an amazing collection of audio content from over 3,091 independent publishers, artists, and production houses. Registration is free and quick. You can preview all the sounds and music and then purchase just the ones you need, or if you need a large number sound effects for your production work, a download subscription to the AudioSparx site makes a lot of sense. 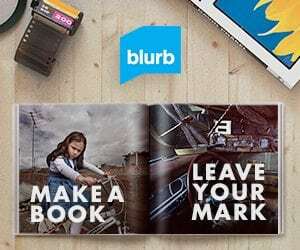 The Sound Effects Library is comprised of 107 libraries from around the globe, and it contains more than 250,000 high quality, professional sound effects, music samples and royalty free tracks, available for instant download in 16 bit 44.1Khz CD quality audio. The advanced search lets you adjust your search criteria with many options making it easy to find quickly what you are looking for. Soungle is a free online library for finding all kind of sound effects and musical instruments samples. The database is huge and constantly growing. All sound effects and music samples are royalty free and free to download. Soungle is very easy to use. Keyword searches are performed by entering any word or phrase in a search box. Clicking on play icon allows you to preview a file. Download button instantly downloads the sound effect or musical instrument sample file. Easy! SoundBible is another great place where you can find thousands of free sound effects and sound clips. It is updated daily with new content, and is on its way to becoming one of the best copyright free sound resources on the net. Online since 1997, Sounddogs was the world's first online commercial sound effects and production music library. The site features an extensive, easily accessible sound library for immediate download (in .aiff, .wav. and .mp3) and packaged on CD/DVD or harddrive as the entire Soundstorm library. In November 2004, Sounddogs acquired the immense sound effects library of SoundStorm, a seven-time nominee and winner of an Academy Award for Best Sound Editing. Currently with over 500,000 tracks online the Sounddogs.com library is constantly growing. 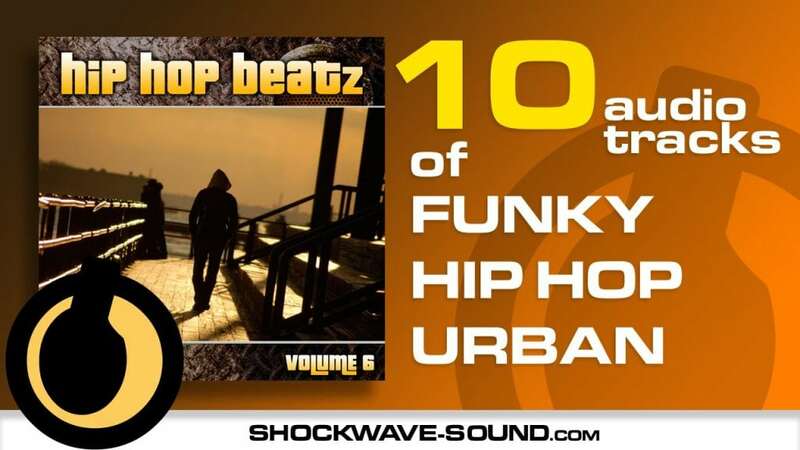 Shockwave-Sound.com is one of the pioneers of online royalty-free music, stock music and sound effects. The site features a large, professional Sound Effects library with the largest selection of royalty-free Classical Music on the Internet. You can browse by genre, mood, instruments, composers, etc. Tracks can be downloaded immediately in MP3 or WAV format. Shockwave-Sound.com offers music under simple Production Music Licensing Terms. 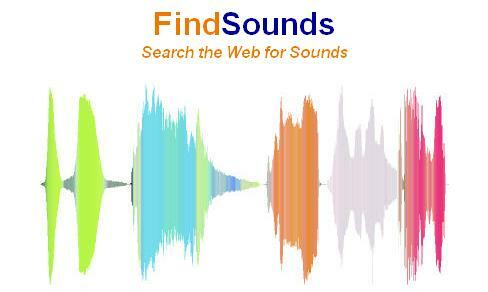 FindSounds is a search engine, just like Google and Yahoo, but with a focus on sounds. 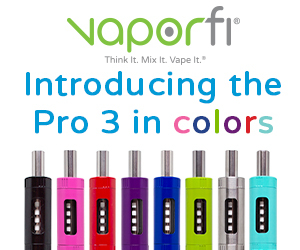 It provides powerful features, yet is simple and easy to use, and suitable for all ages. The versatile search lets you look for sound effects in many different ways. The website features FindSounds Palette, an audio player, recorder, editor, database, search engine, and Web browser, all in one software program. Using this program, you can search more than one million sounds on the Web, and organize and search your own collection of sounds. Although not necessarily a sound library in itself, SoundCloud is nevertheless a great online tool for sharing sounds. It is probably the biggest social sound platform, which enables anyone to easily create sounds and share them online with others. When you record and upload sounds you can share them privately with your friends or publicly to blogs, sites and social networks. It takes just a click to send sounds to Twitter, Tumblr, Facebook and Foursquare. Thank you, thank you thank you for this list!! I think you have left a great resource off of your list. http://www.SmartSound.com has a cool set of features for adding high-impact royalty free music to your project. They are the only ones with this patented process that makes the music the exact length that you want. Most of the music also comes with each instrument on a separate track so you can arrange the sound to fit your project. It works great, and saves a bunch of time. Audiojungle (http://www.audiojungle.net) is one of the top comprehensive stock music libraries you will find on the web. If you are focusing on piano music, http://www.pianoloops.net is another good site. I would like to add http://www.themusicase.com royalty free music library to this list.